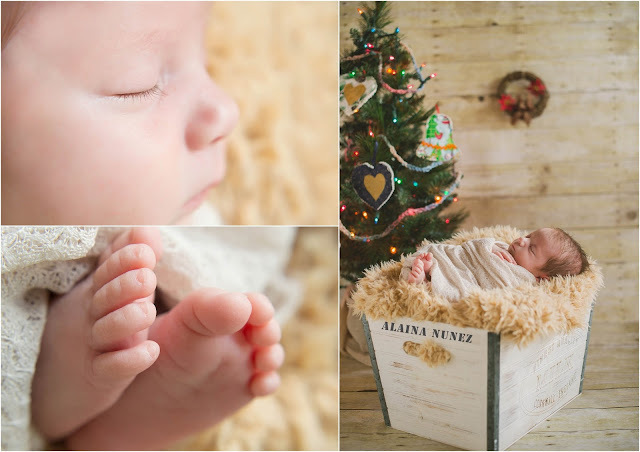 The week before Christmas this Little One's mama, Andrea, contacted me about newborn pictures for her baby girl Audriana. 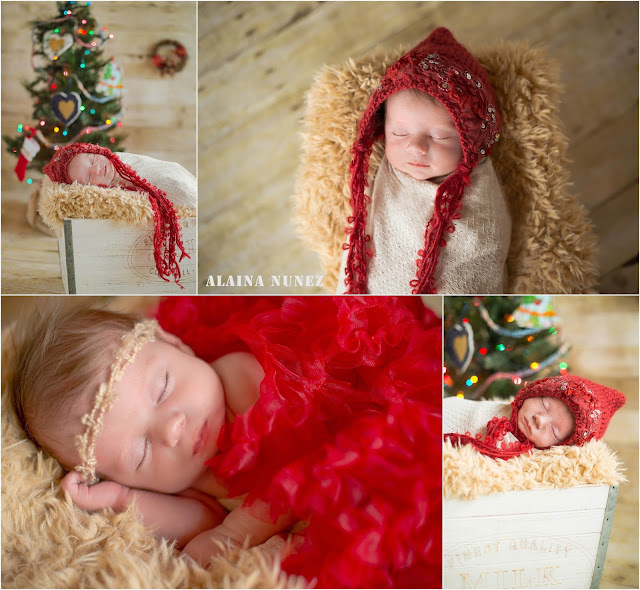 She told me she wanted 1st Christmas pictures, so that's what we did. 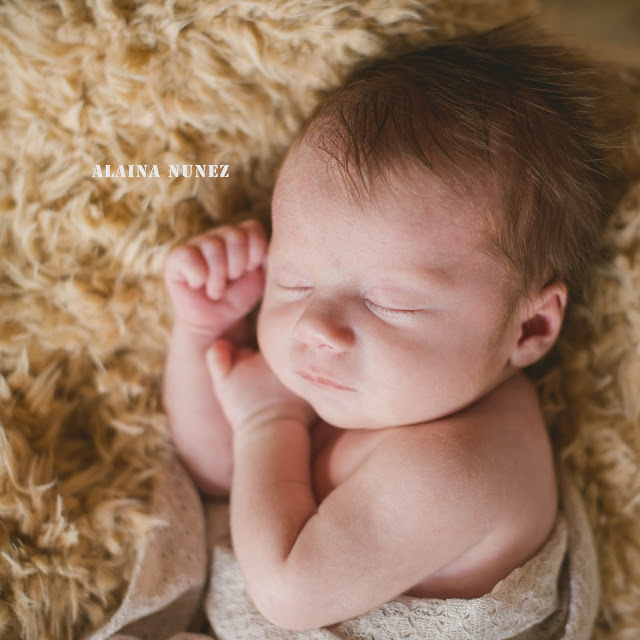 Audriana was nearly 4 weeks old when I met her. Isn't she just a little doll!? I'm so excited that Audriana is one of my Milestone Plan babies! I'll get to see her grow and photograph her chubby legs, gummy smile, first steps and of course her birthday cake fun! 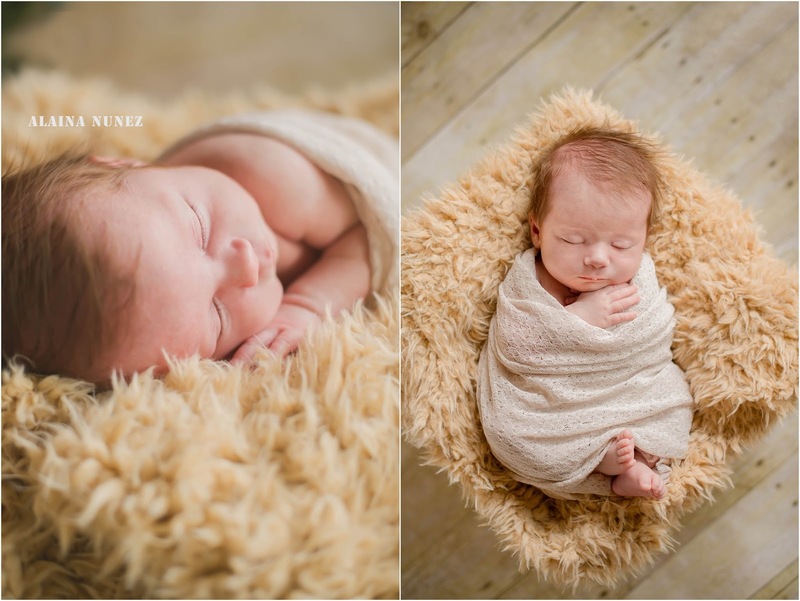 Contact me to book your newborn session and find out the perks of signing up for the Milestone Plan!